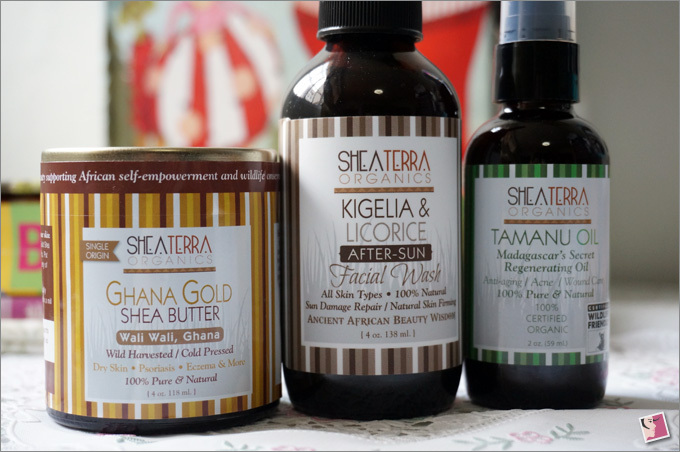 Shea Terra Organics is a natural brand based in US but with strong African connection. Most of their ingredients are sourced from that continent. 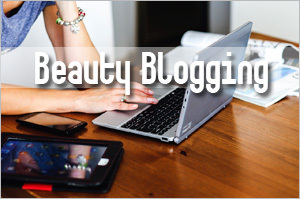 Think shea butter, marula oil, black soap and more. While looking up the background info on Shea Terra Organics, I had the impression that the brand began with an economic and noble objective—to create markets for natural products from third world countries. This is quite unusual as most natural brands I’ve come across were created because the founders had some skin care concerns. 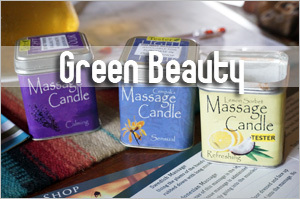 Social responsibilities usually ranks after.Â Well, not Shea Terra Organics. To support their cause, the brandÂ has been working closely with cooperatives and conservation groups to introduce Africaâ€™s organic and wild harvested ingredients to the world since 2000. In fact, Shea Terra Organics promises that a portion of each purchase goes toward helping improve the lives of deserving African families in need. The altruistic cause seems to appeal to many as I’m seeing more of the brand in different spaces. 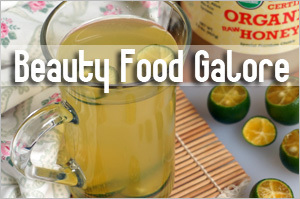 That plus people are probably also intrigued by the exotic and therapeutic ingredients used in their formulations. 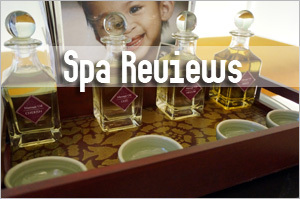 I was offered the opportunity to review Shea Terra Organics at least a year ago. I didn’t take up the offer then because I was attracted to another brand at that time. However, Shea Terra Organics remained on my radar and I’m glad for the opportunity to test them this round. 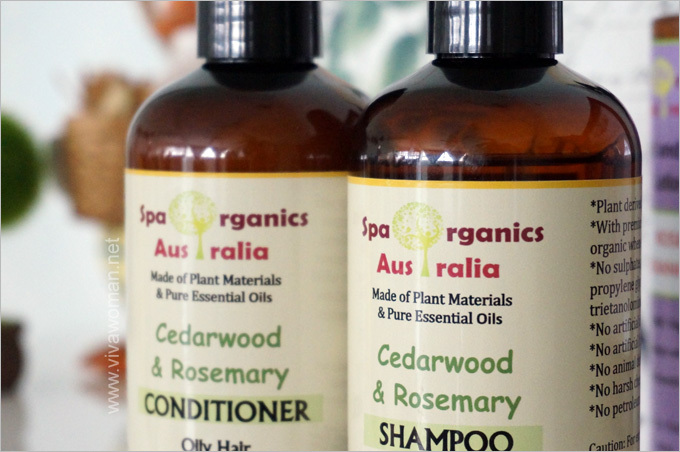 Even though Shea Terra Organics offers a complete range of solutions for hair, face and body, limited products were brought into our market. Obviously, not all the products work for our weather. 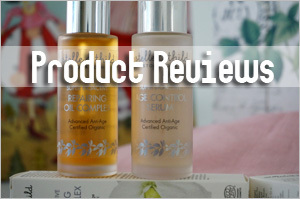 Anyway,Â I picked three products and today, I want to share my thoughts on them. 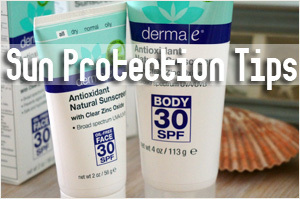 This cleanser claims to fight the damage done from sun exposure. I admit my interest was piqued by that big claim. It’s not like I have not come across cleansers with such promises. But typically, these cleansers created specifically to treat sun damaged skin usually include some harsh ingredients or come with fruit acids. As the name implies, Shea Terra Organics Kigelia and Licorice After Sun Facial Wash contains kigelia fruit and licorice–ingredients that help lighten up skin pigmentation. This is the first time I’ve come across kigelia fruit as an ingredient and am naturally intrigued. 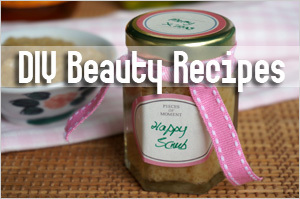 Apparently, itÂ can also help to reduce fine lines and soften wrinkle depth. These are the ingredients of the cleanser: spring water, certified organic sunflower oil, certified organic coconut cream oil, potassium hydroxide, Kalahari mineral salts, licorice root and kigelia Africana fruit. AvailableÂ in a pump glass bottle, this brownÂ liquid cleanser has a very light, natural scent. I can’t put my finger to it but I suspect it’s the scent of the kigelia fruit. And while this cleanser does not include SLS or SLES, it emulsifies somewhat on contact with water. Interestingly, even though the cleanser does not contain surfactants,Â it cleanses the skin really thoroughly, so much so that my skin felt tooÂ squeaky clean afterwards. Now, I’m not sure how many of you like to have your face feeling squeaky clean but I don’t. 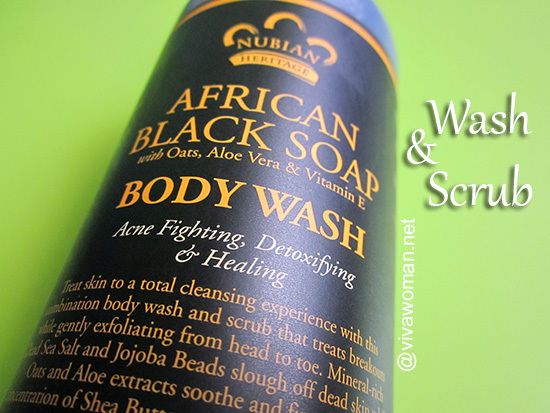 It’s the same feeling when I use soap–I feel my skin is stripped of its natural oils. I’ve never heard of Tamanu oil. It’s supposed to be a wonder oil much treasured by inhabitants of Madagascar and surrounding islands. Also knownÂ as a pharmacy in a bottle, this is an oil that is said to work effectively against bacterial and fungal infections than many antibiotics. Studies have even proven its abilityÂ to treat wounds and heal skin. This makes the oil perfect for those suffering from acne, rashes, sunburn, insect bites and eczema, not to mention as a daily standby for razor nicks to speed healing and avoid scarring. 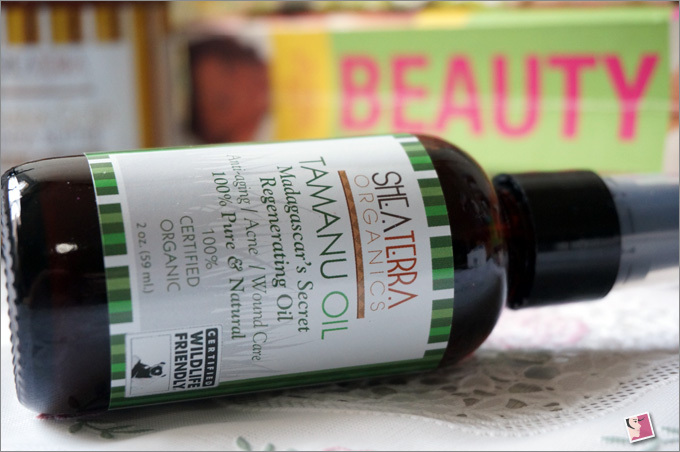 The reason why I’ve not heard of Tamanu oil is because it is not exactlyÂ popular to begin with. If you’ve smelledÂ this oil, you will understand why it is not that popular. I read that it has a curry fragrant but to me, it smells more like herbs and reminds me so much of the Chinese Po Chai pillsÂ which is used to treat indigestion, heartburn, vomiting, diarrhea, and bloating. So it’s a bit hard to use this oil very often especially when I don’t want to smell like some Chinese pills. In fact, IÂ am not fond ofÂ using it. It’s not often a product turns me off but this one did. I had to force myself to use it several times just to know hot it feels. But other than the smell, the oil performs fine. It feels rather thick on contact but gets absorbed into the skin quite quickly. 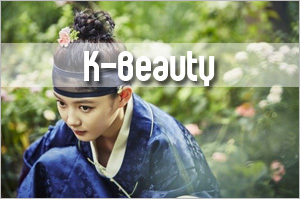 It has anti-aging properties and if you can get pass the scent, it’s probably a great product. Anyway, you’ll might be glad to know that Shea Terra Organics 100% Madagascar Tamanu Oil is certified as 100 percent organic. This is gold standard in shea butter. I love that this is 100 percent cold pressed shea butter and can be used on many areas besides the face. 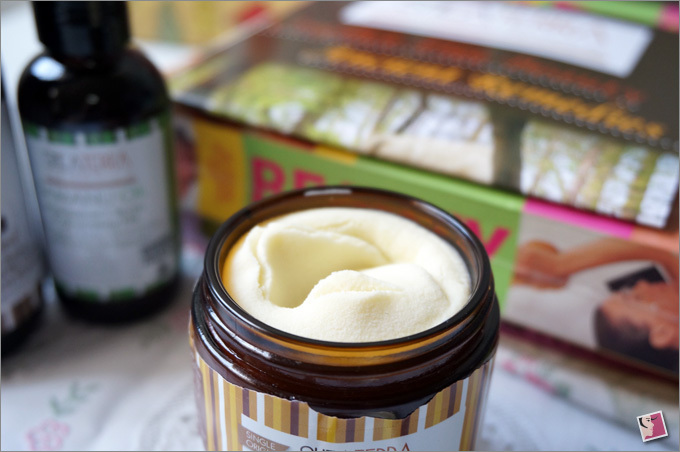 Oh, shea butter is supposedly good for dry skin, psoriasis, eczema and other problematic skin conditions. 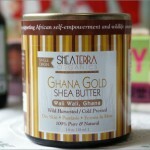 In terms of color, Shea Terra Organics Ghana Gold Virgin Pressed Shea Butter is a light beige (pure, unrefined shea butter is never white and anything too yellow might include dye). It feels kinda hard so you just need to dig in. 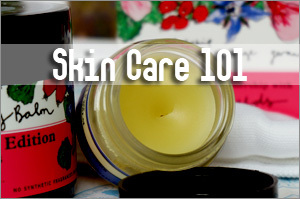 But it’s effective as a moisturizer and works well for dry patches as well as rough skin. I use it on my knees, elbows and also heels of my feet. Comes with a slightly nutty scent but I don’t mind it. While I have the least to say about this product, I actually like itÂ a lot more than the other two and will recommend it if you’re in the market for a good shea butter product. Given its purity, the price is fairly reasonable. I can’t say I’m all that excited about Shea Terra Organics after having tried three of itsÂ products. I think they’re great products borne out of a great purpose but I’m just not so sold into them. I think scent plays an important part of my resistance too. While I am quite used to natural and organic scent, the smell of the Tamanu oil completely threw me off. But then again, perhaps I shouldn’tÂ be so dismissive after just trying three products. Maybe others in the range may smell and work better. The good thing is the products are all priced within reasonable reach. If you’re in Singapore, you can get 10 percent off if you shop at Pretty Fresh Shop and quote VIVA10. 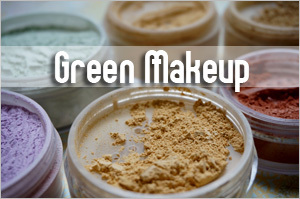 Â Some of the products seem very popular and are either running low or out of stock. The good news is, they’ll be replenishedÂ very soon. Meanwhile, if any of you have tried products from Shea Terra Organics and have something to recommend, do share. 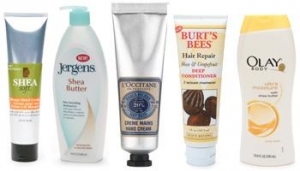 If I apply shea butter on skin, will it provoke acne as it may clog skin pores? Pure shea butter isn’t pore clogging.